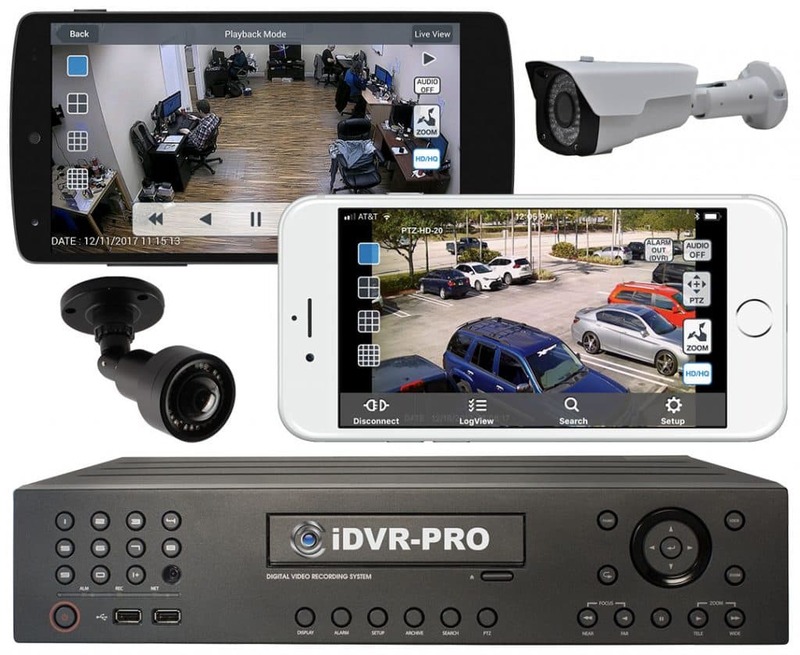 Home > CCTV Security Camera & Video Surveillance System Forums > Stand Alone DVR Support > iDVR-PRO Series > Can I Livestream Video from CCTV Cameras Connected to my DVR? This is the advice that I gave to this customer. 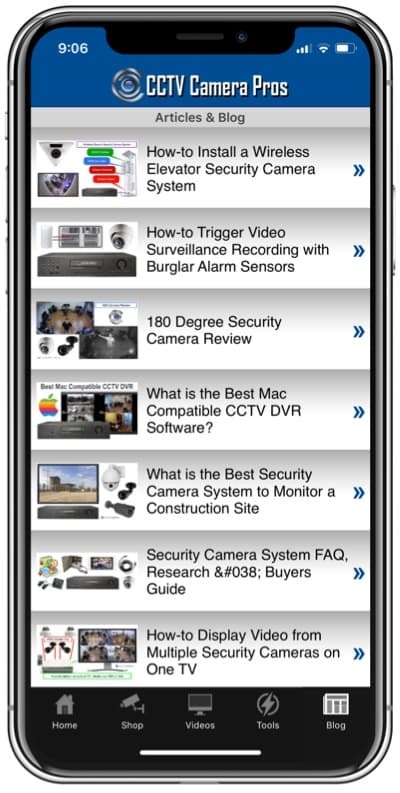 There is no formal SDK, however, our iDVR-PRO surveillance DVRs provide direct access to the RTSP stream for each security camera via an RTSP URL. This is how it works. The below example assumes the LAN IP address of your DVR is 192.168.0.25. You should replace this with the actual LAN IP address of your DVR. The main stream is broadcast at the max resolution supported by the camera. The second stream is lower resolution in case you have bandwidth constraints or some other reason to stream in lower resolution. For camera 3, replace the 1 with a 2 on the end of the URL. So on and so forth. A software developer will be able to use the RTSP stream to create video streaming applications using any programming language that has an interface to RTSP. You can also use Open Broadcaster Software to consume the RTSP stream(s). Open Broadcaster Software is integrated with every major video streaming platform. I hope that this helps you. Please let us know if we can help further.